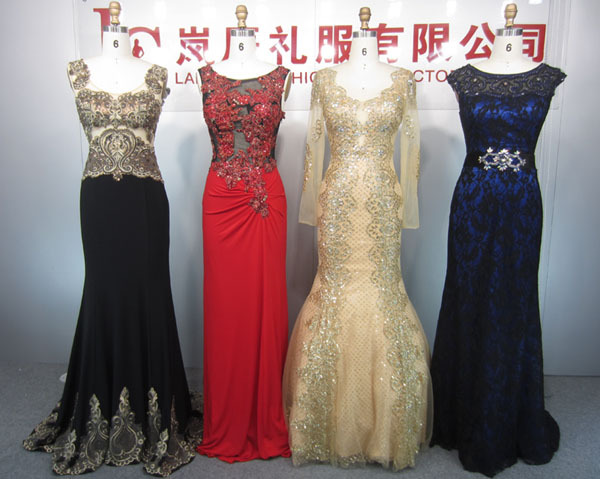 Description:Evening Dress manufacturer / supplier, offering Prom Dress,Wedding Dress, etc. 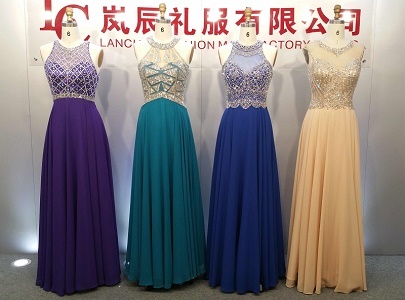 , offering Prom Dress,Wedding Dress, etc. 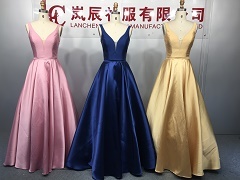 Our company specializes in Wedding Mermaid Dresses,Quinceanera Dresses,Bridesmaid Dresses and so on, the quality is guaranteed, has a strong design team!